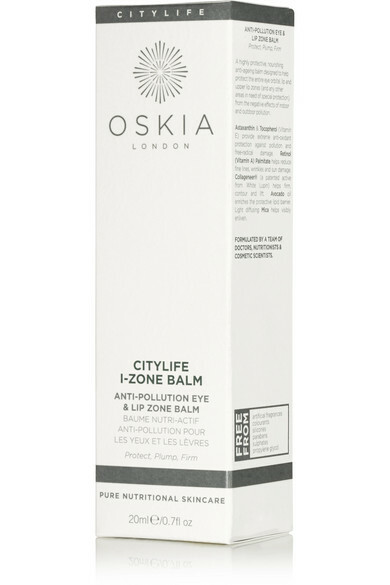 Whether you're a commuter or full-time resident of a bustling urban neighborhood, Oskia's 'Citylife I-Zone' balm is the perfect pocket-sized solution to effectively combat pollution. 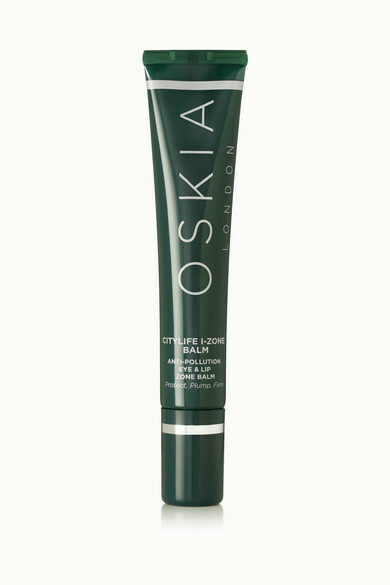 Specially developed to shield lips and eyes, it's formulated with Vitamins E and A to prevent free-radical damage and blur fine lines and wrinkles. 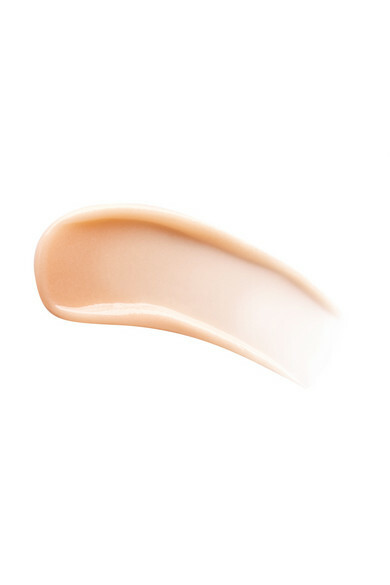 A patented active called Collageneer® firms and plumps, while Avocado Oil nourishes and creates a protective lipid barrier.